This project is focused on revisiting quality games to understand what made them so compelling, in the hopes of creating a repository of long-form essays on game design and other game-related topics to inspire and educate others — regardless of whether or not they play games! For readers already familiar with the games on display, we'd like to inspire you to view the games so familiar to you, in a different light. For the unfamiliar, we hope to garner enough interest through our writing for you to experience these games yourself. Most importantly, for people who don't even play games, or are completely unfamiliar with the industry, this is an attempt to provide high quality content on the topics of game design, cutting through the noise of mainstream gamer culture and going beyond the perceived pretension of the indie game industry. Ultimately, this is really just a love letter to games, and we're hoping to highlight the passion and care the developers put into their work. As a note, this site and its content is the product of a single man's passion project, and will be a continual work in progress. Though he can't guarantee a fixed schedule, the author will do his best to provide the highest quality content he can muster. We're very excited to see where this goes, so thanks for joining along! 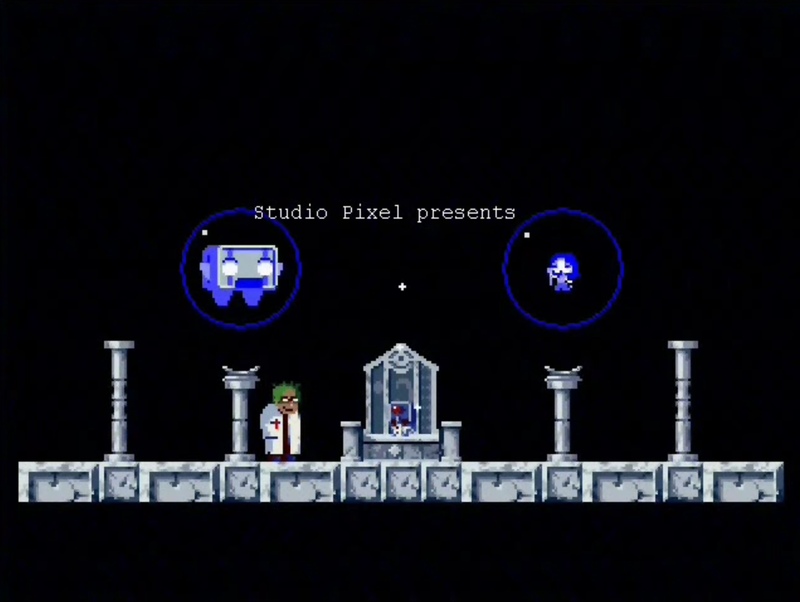 Widely considered a timeless classic in the indie game industry, Doukutsu Monogatari, translated as Cave Story, cemented itself in indie game history as one of the few critically acclaimed games to have been created entirely from scratch by a single person, Daisuke Amaya, over the course of 5 years. It was released in 2004 as freeware, and its widespread success catalyzed the meteoric rise of the independent games industry. This article studies various aspects of the game and takes a closer look at the detail and intent put into its masterful design. 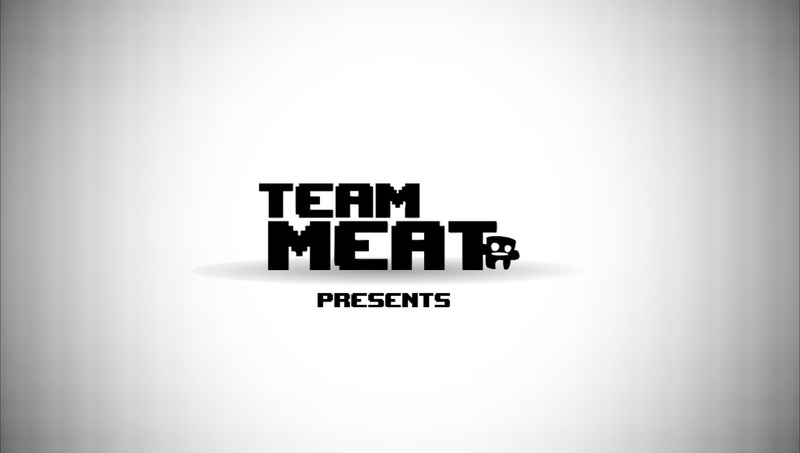 Created by Edmund Mcmillen and Tommy Refenes, with music by Danny Baranowsky and sounds by Jordan Fehr, Super Meat Boy is without a doubt one of the most well known modern indie games. The game was prominently featured in the documentary Indie Game: The Movie, and - despite its extraordinary difficulty - sold over a million copies within little over a year of its release. What started out as a small flash game, quickly grew into a highly addictive and complex game with a massive community, boasting hundreds of levels and layers of secrets. This article takes a look at what made a game, where players could easily die hundreds of times on a single level, so universally fun. Widely considered a timeless classic in the indie game industry, Cave Story cemented itself in video game history as one of the few critically acclaimed games to have been created entirely from scratch by a single person, Daisuke Amaya, over the course of 5 years. It was released in 2004 as freeware, and its widespread success catalyzed the meteoric rise of the independent games industry. This article studies the various aspects of the game, and takes a closer look at the detail and intent put into its masterful design. [ ! ] It looks like you might be on a browser that doesn't support some modern features. This site might look a bit off! I'd recommend upgrading to a more recent version of Firefox, Safari, Chrome, or Internet Explorer.